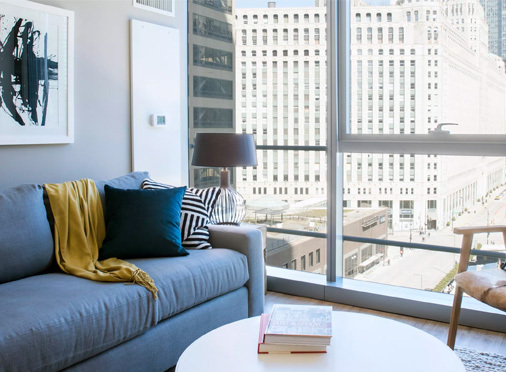 bKL’s Wolf Point West was featured in Curbed’s favorite Chicago apartment tours. bKL’s Tom Kerwin comments on Jeanne Gang and Studio Gang being selected for O’Hare’s new Global Terminal design. 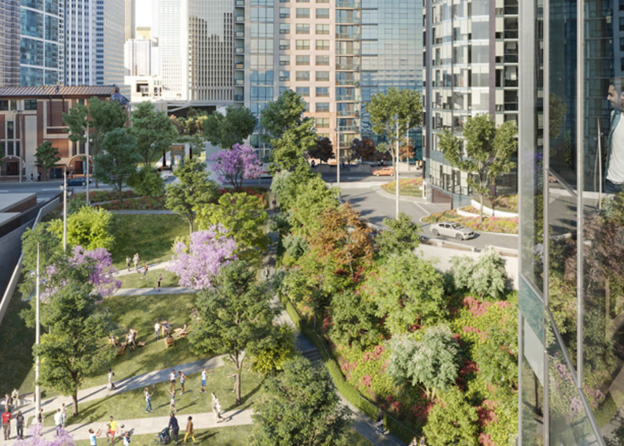 bKL’s Miami Midtown 6 Tops Off! 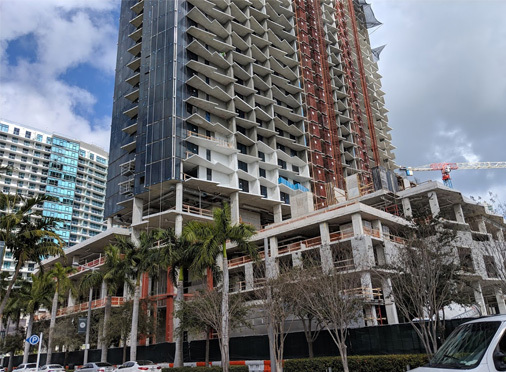 “The Next Miami” reports on the topping off of bKL’s Miami Midtown 6! Renderings were recently revealed for bKL’s mixed-use tower located at 300 N. Michigan Avenue. 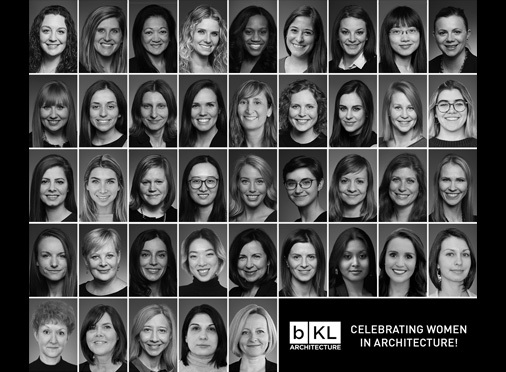 In all we do at bKL Architecture LLC, we strive to design buildings and spaces that are inclusive to all, and our team comprised of nearly 50 percent women represents this value. Across all leadership levels, we believe in the power of diversity and are proud to celebrate International Women’s Day in support of all women architects. 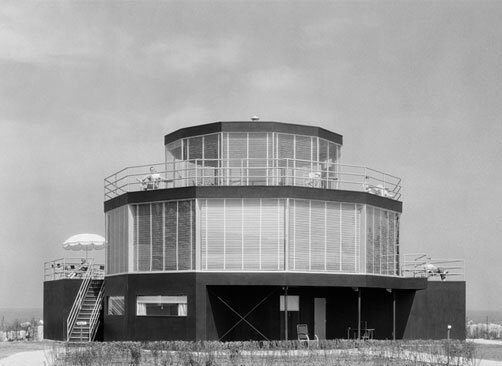 Multiple publications and news outlets have published stories on the restoration plans for the House of Tomorrow. bKL is leading the design team that is restoring the exterior of this extraordinary building. 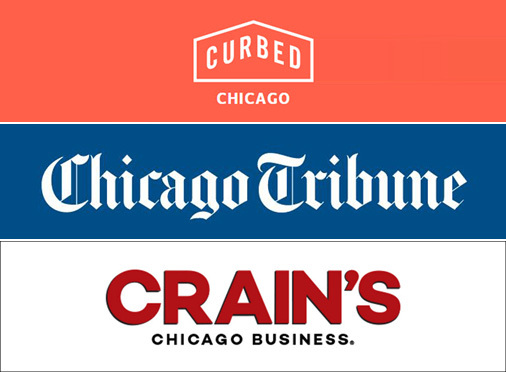 Curbed Chicago recently shared an article featuring bKL’s proposed design of a mixed-use tower in Chicago. The Chicago Tribune’s Blair Kamin reports on the House of Tomorrow. bKL is leading the design team that is restoring the exterior of this extraordinary building. 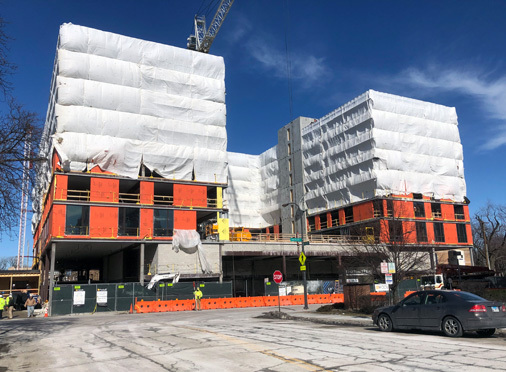 bKL’s The Link Evanston, a 10-story mixed-use building, celebrated its topping off with a luncheon on Friday, February 15. The building will contain ground-floor retail and 242 rental units.